Join us as we enter Hogwarts for a truly magical weekend, yep, you guessed it we are showing all eight Harry Potter Films back to back. 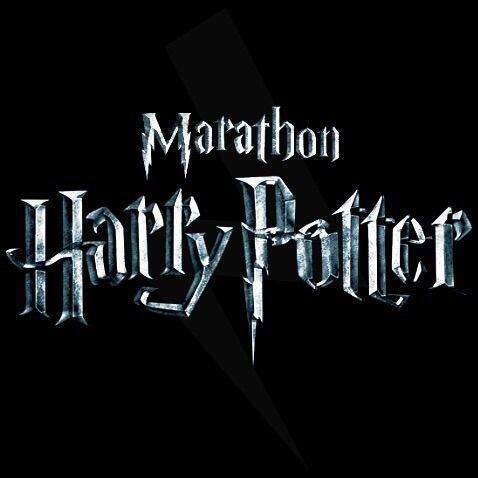 Harry Potter – 8 Film Movie Marathon!!!! All 8 films for £29.95!! Dig out your cloaks, mount your broomsticks and don’t forget your wand! We’ll see you at the gates. We will try and stick to timings as best as possible but this will be the earliest each film will start.